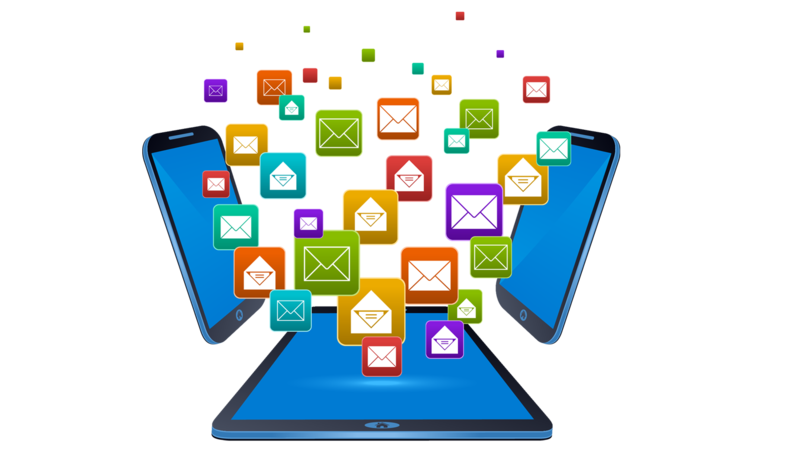 We in WebSpace provide a magnificent solution for one - to - one messaging, individual or personalized bulk SMS through gateway, ideally supporting any Text or Microsoft Excel files from your Desktop. Send SMS Text Messages using any Internet connection from anywhere in the world! An instant and hassle free alternative to sending SMS from mobile phones! 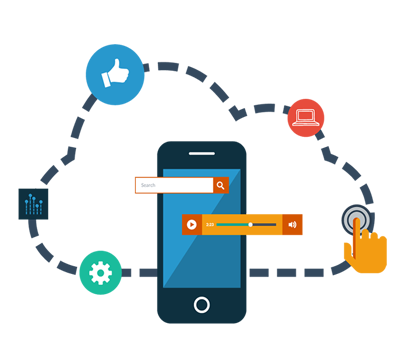 We provide SMS services like web SMS gateway, bulk SMS gateway, mobile SMS gateway, SMS gateway service, two way SMS gateway and other SMS Solutions to Individual, small businesses, company executive, and working people as marketing and communication tools to keep in touch with their customers, colleagues, suppliers or even their friends. Handling marketing campaigns, Sending stock quotes, price alerts, special offers, news headlines, sports scores, weather forecasts, horoscopes, classifieds, exchange rates, product availability, holiday specials, etc. 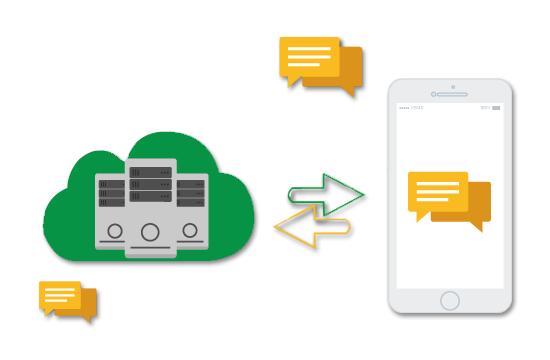 SMS in today�s time is much more powerful medium of communication and is making a mark in terms of the low operational costs and extensive reach with speed. 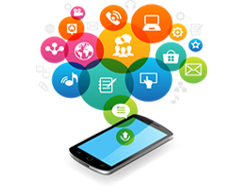 It is easy to contact SMS solution providers located anywhere in any country with the growth of internet & modern means of communication. Best Prices, Highest Quality of Service. Each process is simplified & every module is designed keeping the user in mind. No false promise, what you see is what you get. One Price for All India, so you can save on STD SMS cost.